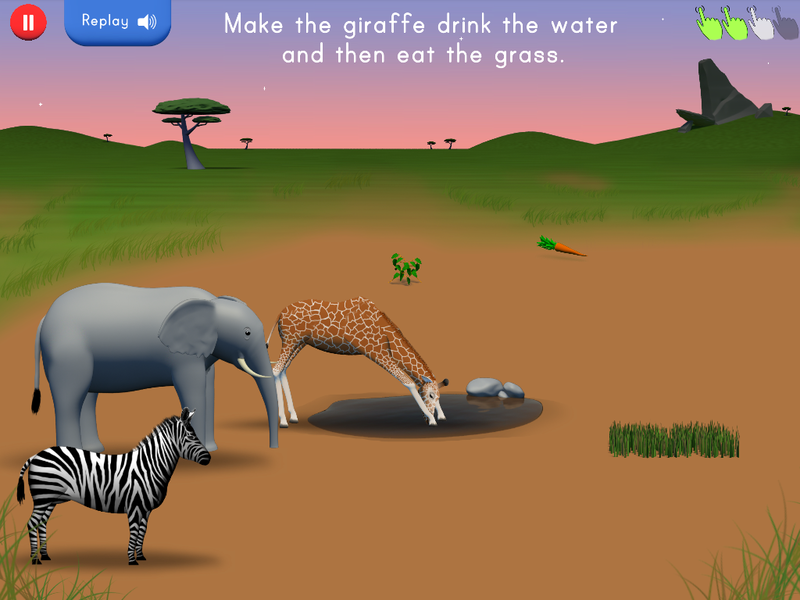 The Key Word Kids App focuses on Language Comprehension and Expression using an Information Carry Words approach (Derbyshire Language Scheme-Masidlover). This app is based on our KEY KIDS Steffy and James and their interactions with objects within various scenes. The child needs to listen and look carefully, and follow directions by understanding the sentences which contain an increasing number of KEY WORDS. These are the words a child MUST understand in order to comprehend a message (Comprehension), or use in order to have their message understood (Expression). Comprehension-Level Finder at the beginning of the app is a quick way to find out the suggested level to begin. 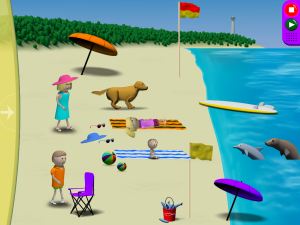 Comprehension Activities are graded in levels of difficulty from a single word Learn function where the child touches an icon to hear the name (contained in the Free Play section) to following instructions at a 2 to 4 keyword comprehension level. The 5 word level contains more complex grammar and linguistic concepts. 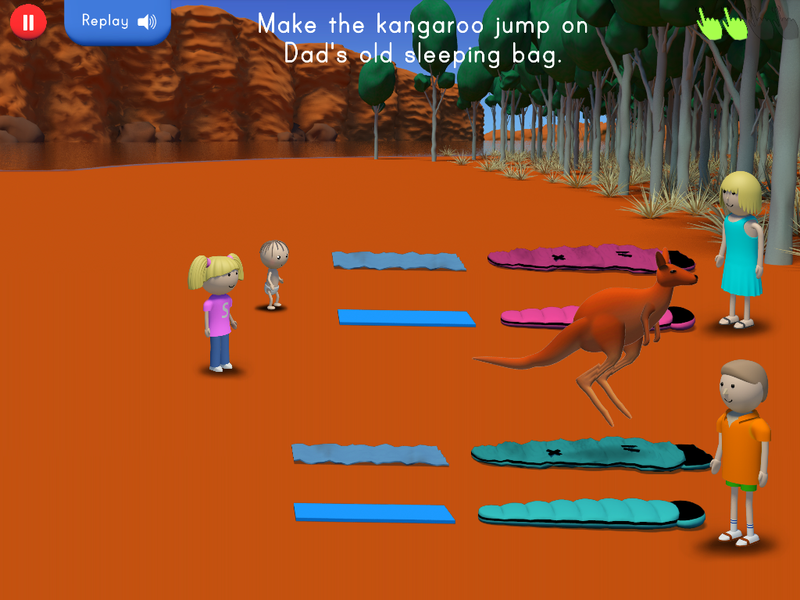 The app is designed so that the child has to attend carefully by incorporating the following features: different size pictures, animation trees containing similar verbs eg throwing versus rolling, two different types of game play ie drag, and touch-touch; similar sounding vocabulary eg ball versus bowl; and sentences that require waiting briefly before completing an action and thus holding the instruction in working memory. Expression Activities-allows child to record an instruction or describe a completed action, or just have fun with this free play activity. Additional features are a neutral English accent; choice of themes/natural contexts for comprehension and expression activities; five mini games that can be set at random intervals; written text for reading comprehension that can be turned on or off; menu that allows rotation of sentences at a specific key word level, or choice of theme and all sentences, or choice of specific sentences, making the app versatile for individual or small group work. 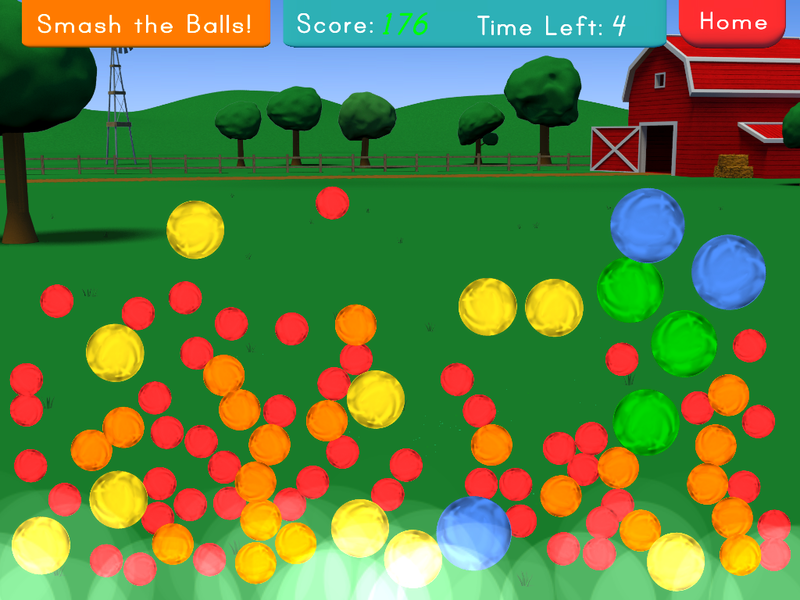 Key Word Kids is now available for iPad on the apple store.